ATT is accelerating its rollout of LTE-M, an IoT network that’s already being used to track shipping containers and pallets, monitor water use and connect fleets to the internet. The carrier said Tuesday it will have nationwide LTE-M coverage in the U.S. by the middle of this year, six months ahead of schedule. Previously, ATT had said LTE-M would cover the U.S. by year’s end. 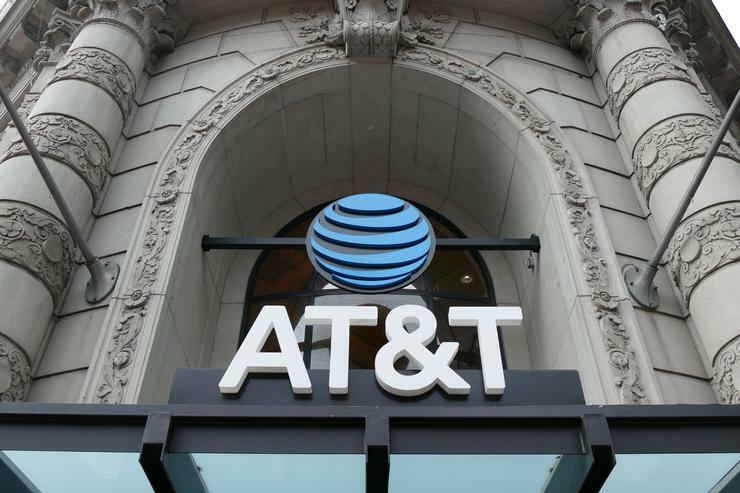 That means everywhere in the country that ATT has an LTE network, it will also offer LTE-M. By the end of the year, it will have LTE-M across Mexico too, creating a broad coverage area for businesses that operate on both sides of the border. ATT is part of a wave of mobile operators considering or rolling out LTE-M. Others include Orange in France and SoftBank in Japan. ATT launched its first commercial trial of LTE-M last October in San Ramon, California, and has since opened another in Columbus, Ohio. Several companies are already using the network for enterprise and consumer applications, ATT said. They include Capstone Metering, a supplier of wireless water meters; RM2, which makes storage pallets with sensors for monitoring inventory; and PepsiCo, which is using LTE-M to collect usage data from soda fountains. Consumers can dispense their own blends of soda from these fountains, and PepsiCo uses sensors to keep the fountains stocked and learn what blends are popular.